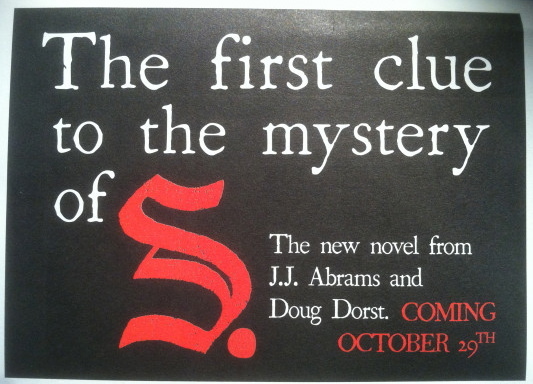 Back in June, I wrote about S. and now I can provide a book synopsis, cover, release date and trailer. 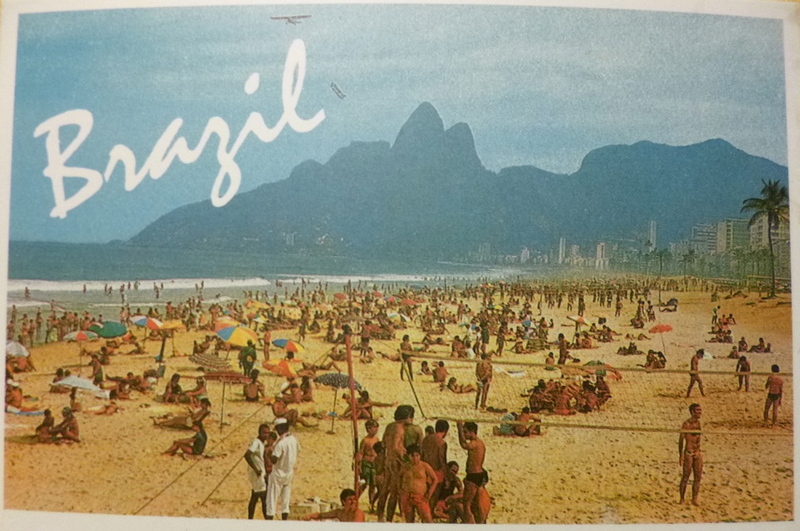 The book will be released on October 29, 2013. 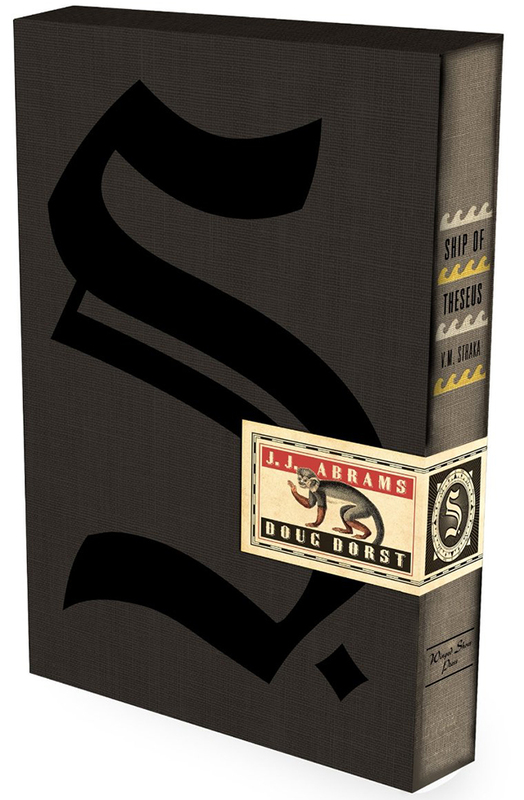 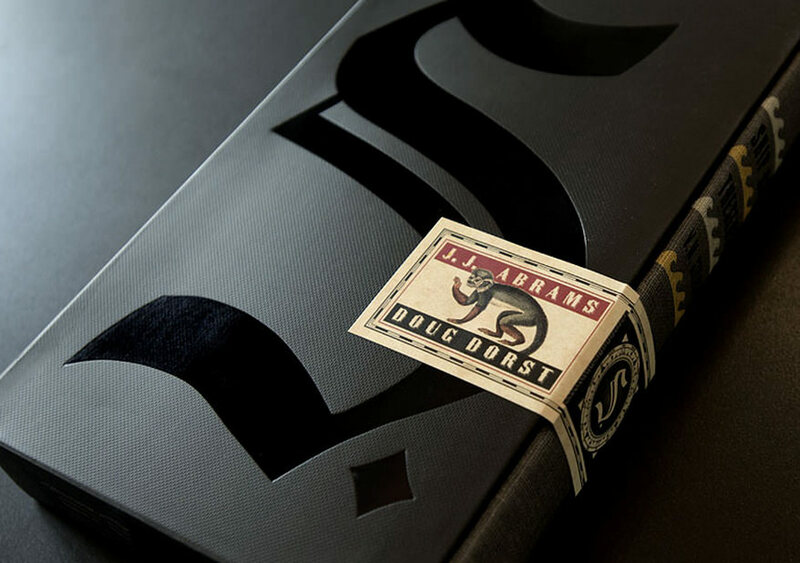 Tagged Book, Books / Authors, Doug Dorst, J.J. Abrams, S.
Check Out The First Clue For J.J. Abrams Upcoming Novel S.
S., conceived of and developed by Abrams and written by award-winning author Doug Dorst, is Abrams’s first foray into publishing and will be released by Mulholland Books/Little, Brown and Company on October 29, 2013. 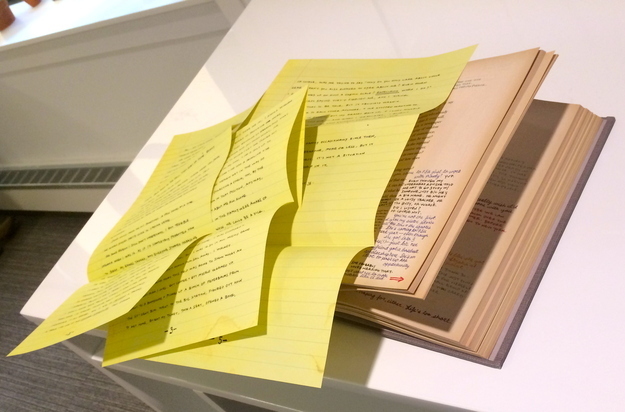 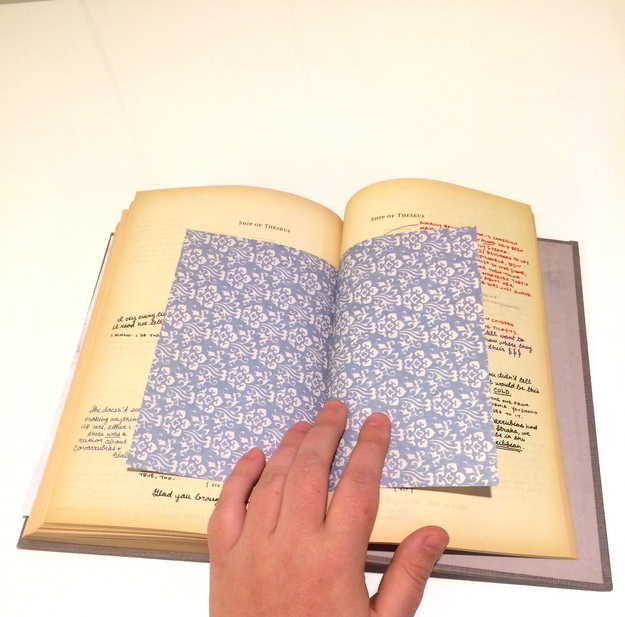 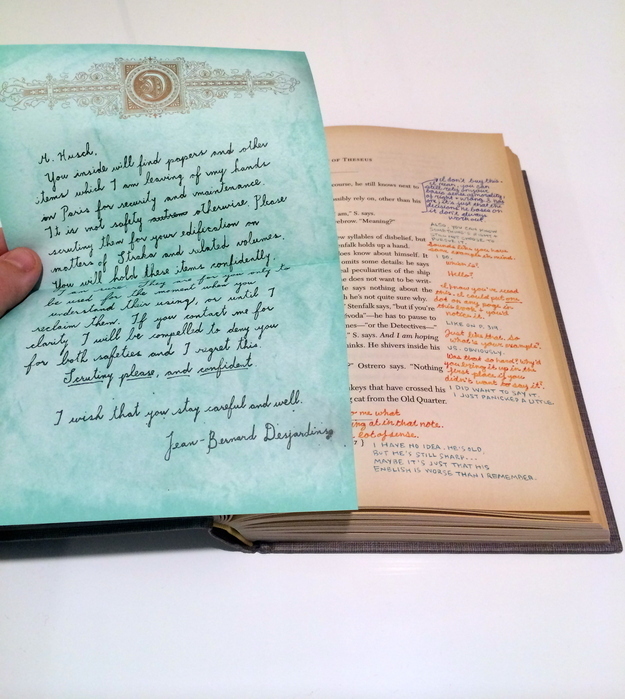 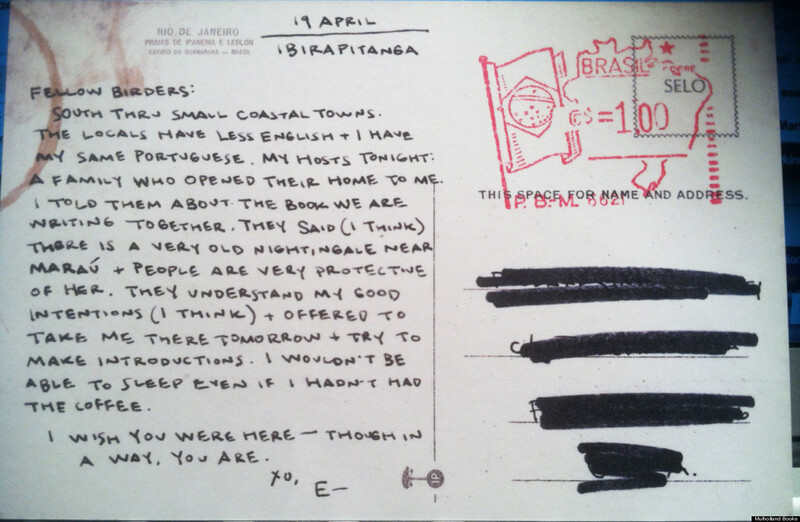 As part of the book promotion, below is “The first clue to the mystery” – a postcard from Brazil with a handwritten note on the back. 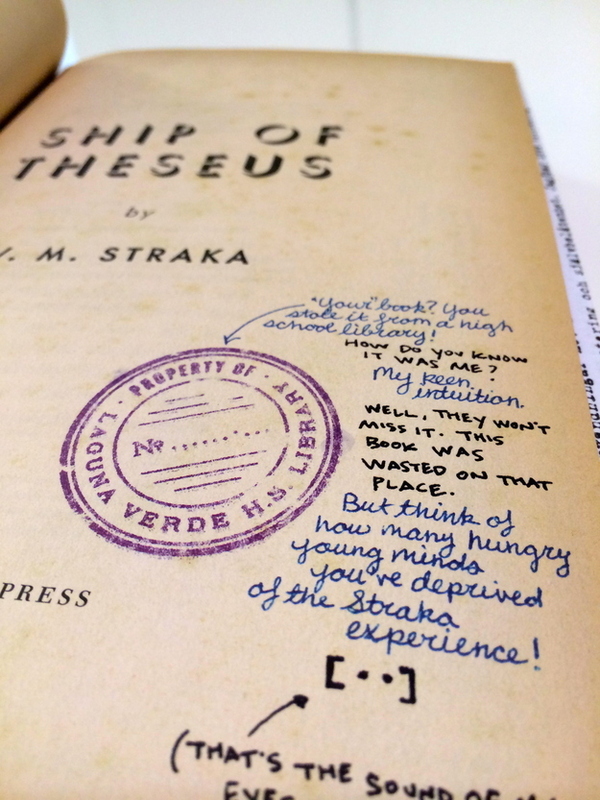 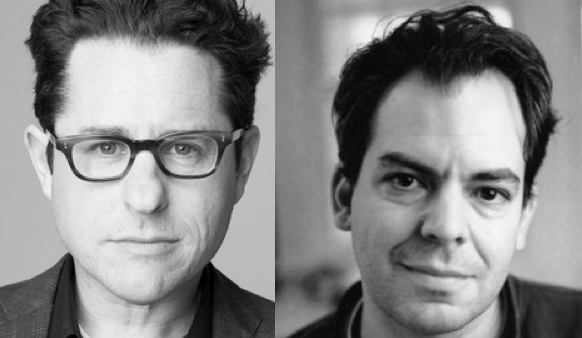 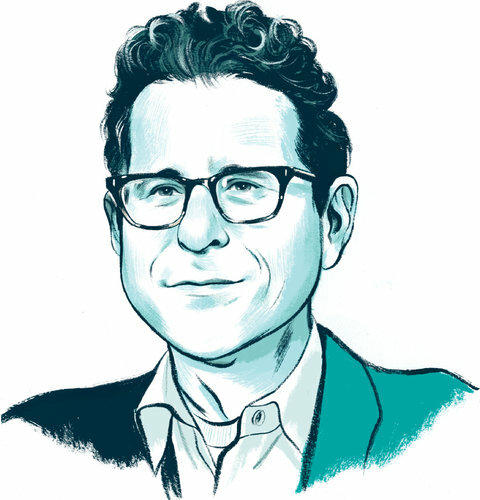 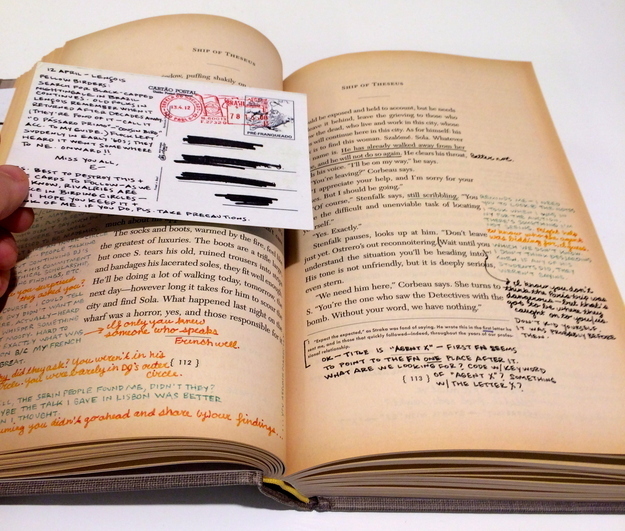 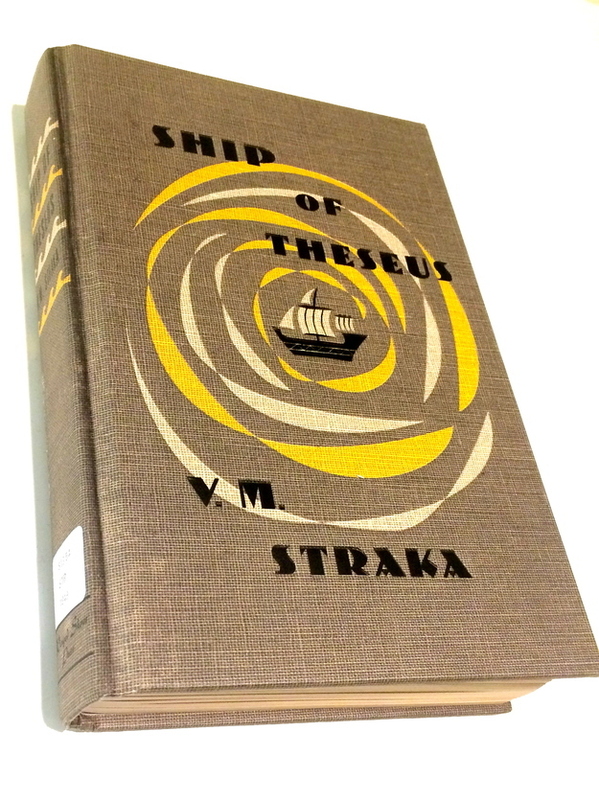 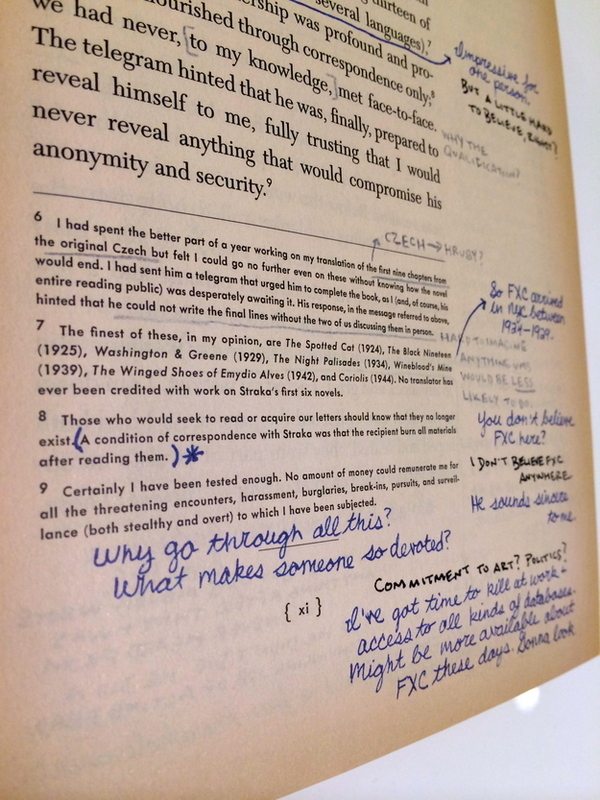 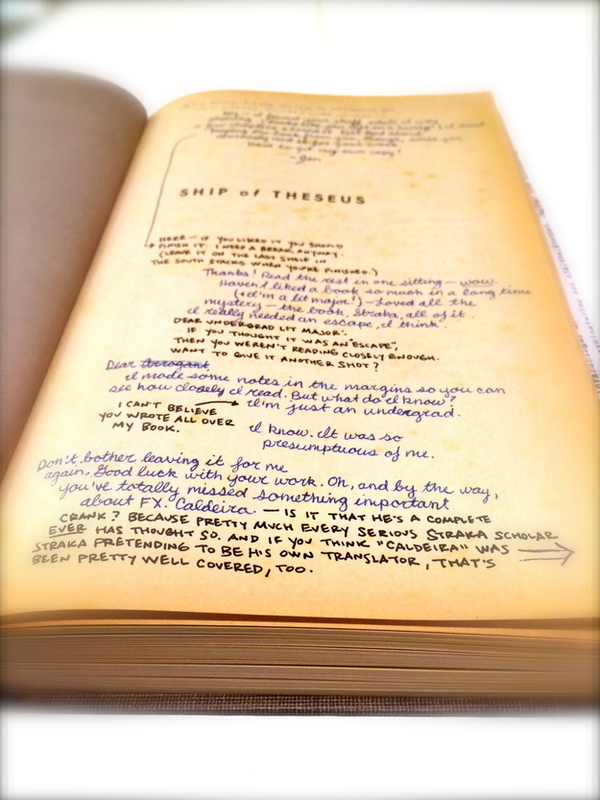 Tagged Book, Books / Authors, Clue, J.J. Abrams, Novel, S.